Live Wallpaper - Winnie the Pooh and the Honey Tree4.05Thank you! Theme - Winnie pooh By Azooz4.27Thank you! 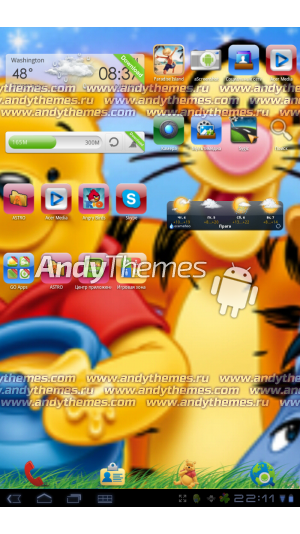 Live Wallpaper - Winnie The Pooh4.81Thank you! Theme - Winnie 1.03.7Thank you!